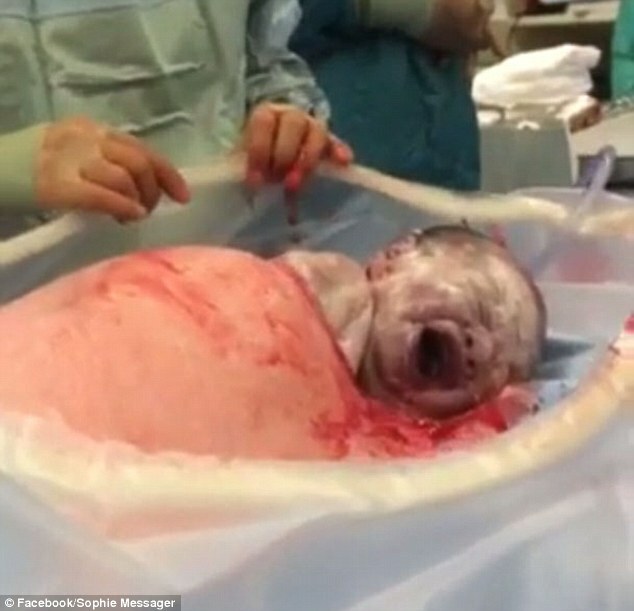 Watch The Incredible Moment That A Newborn Baby “Walks” From His Mother’s Stomach! 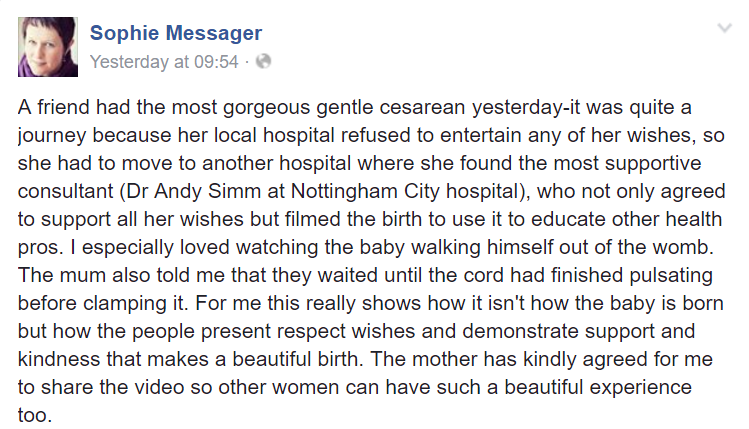 Ever heard of a natural cesarean before? No me neither. Well, it is the latest trend in birthing methods among new mothers. It basically combines the key aspects of both natural childbirth and cesarean sections. During a natural cesarean, doctors make a small incision at the top of the mother’s abdomen, ease the head out, and then leave the baby to push its way out of the stomach. The video had 2.2m views in 24 hours, as well as over 30k shares. This may well be a birthing trend that catches on! Next articleCloud Shaped EXACTLY Like Winnie The Pooh Spotted At A Children’s Party!